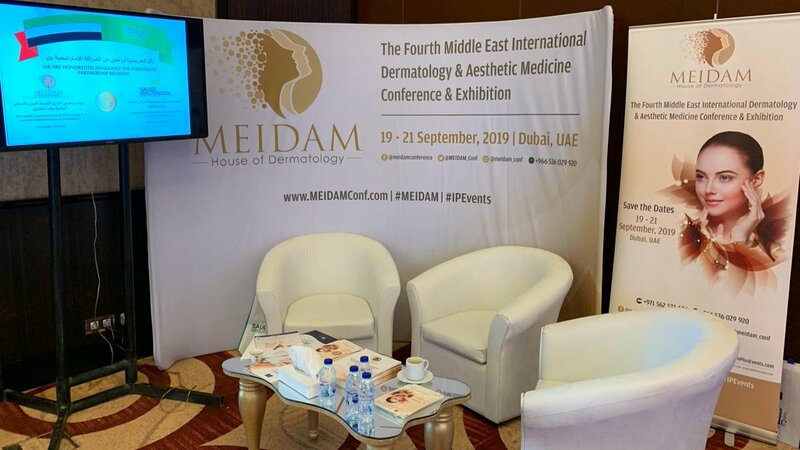 I’d like to personally welcome you to the 4th Middle East International Dermatology & Aesthetic Medicine Organization Conference & Exhibition (MEIDAM) - The House of Dermatology, 19th - 21st September 2019. As changes and possibilities are revolving in Dermatology & Aesthetic Medicine around the world, we make it our core mission to educate and share advance innovative techniques and knowledge with a gathering of the most knowledgeable professionals, from expert scientific and clinical researchers and partners to senior, junior and resident practitioners. The World of Dermatology, Aesthetics and Anti-Aging Medicine is an exciting area in which to work and study in and we’ll continue to meet and bring inspired people together in our annual conferences to ensure practitioners grow, adapt and remain at the cutting edge of their field. 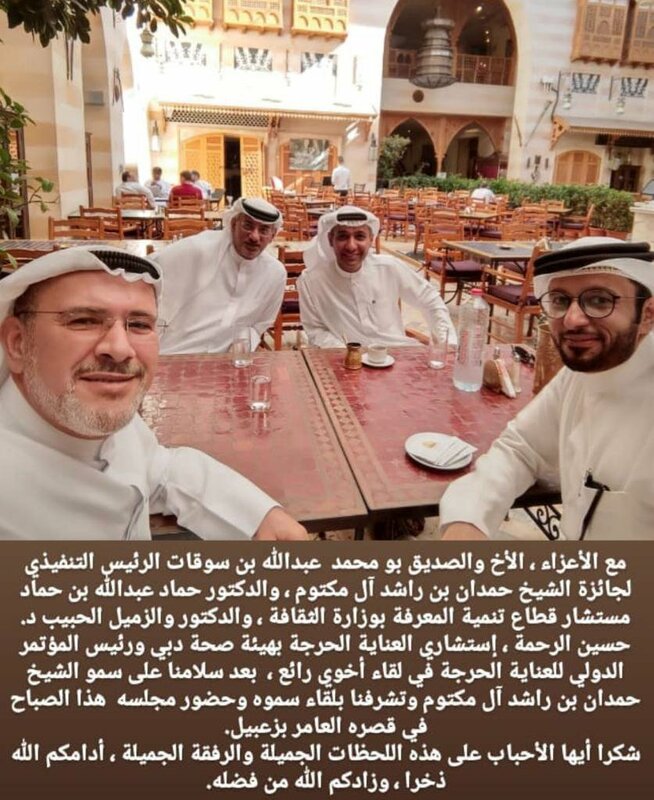 The previous concluded 3rd MEIDAM Conference & Exhibition which held at Dubai, UAE on the 4th-6th of October 2018, experienced huge success with over 800 participants exposed to in-depth knowledge from a diverse stream of experts and professionals in the latest innovations, attained treatments and developments in the fields of Dermatology, Dermato-Surgery, Aesthetic medicine, LASER and Anti-aging in relation to its growth and enhancement capabilities of practitioners in the East and West. With an active contribution of specialized doctors and clinicians from the East and West, major Dermatology & Aesthetic Medicine Associations from America, Europe, China, along with other associations from Peru, Mexico and other countries, expert physicians and specialists with diverse backgrounds from all over the world, the conference had a remarkable total of 40.75 CME hours from the UAE Ministry of Health and over 25 Elite MEIDAM exhibitors showcasing the most sophisticated Aesthetic medicine products. As it is our mission to provide a forum – the largest of its kind in the region serving as a link between East and West – for scientific and clinical knowledge in the field of Dermatology and Aesthetic, you can expect that the 4th MEIDAM Conference from 19th - 21st September 2019, will be a remarkable achievement than the previously held conferences as 2019 promises to be filled with great discovery, tested innovations and breaking ground impacts in the field. will be speaking at MEIDAM 2018. 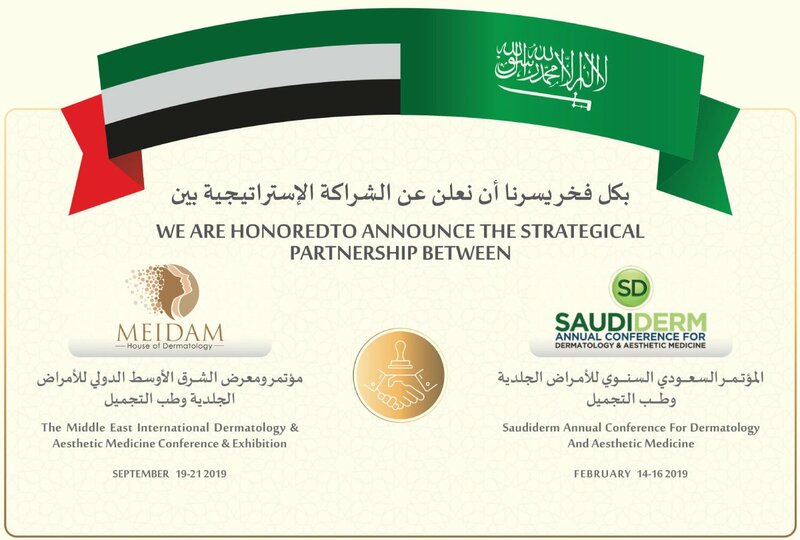 MEIDAM is pleased to take part in Saudi Derm Annual Conference for Dermatology & Aesthetic Medicine, in Riyadh, Saudi Arabia. 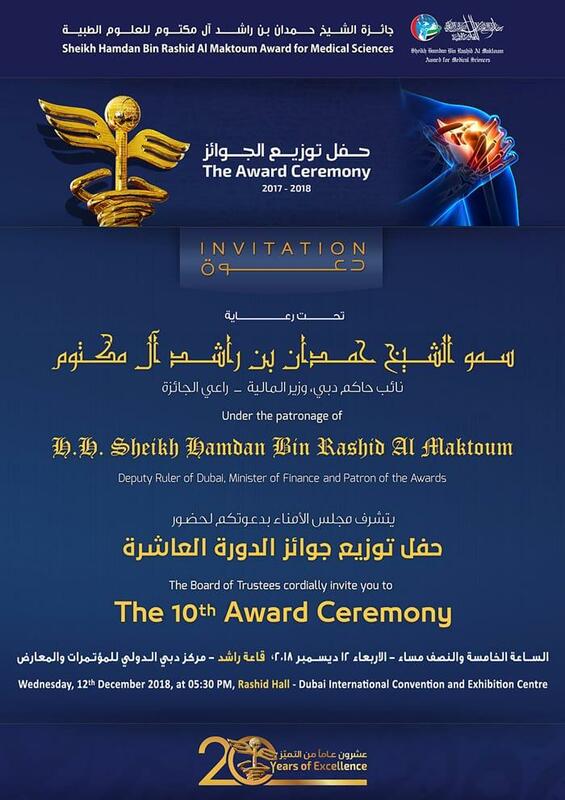 MEIDAM - House of Dermatology, is honored to have been a part of Sheikh Hamdan Bin Rashid Al Maktoum Award for Medical Sciences, after 3 successful MEIDAM Conferences. 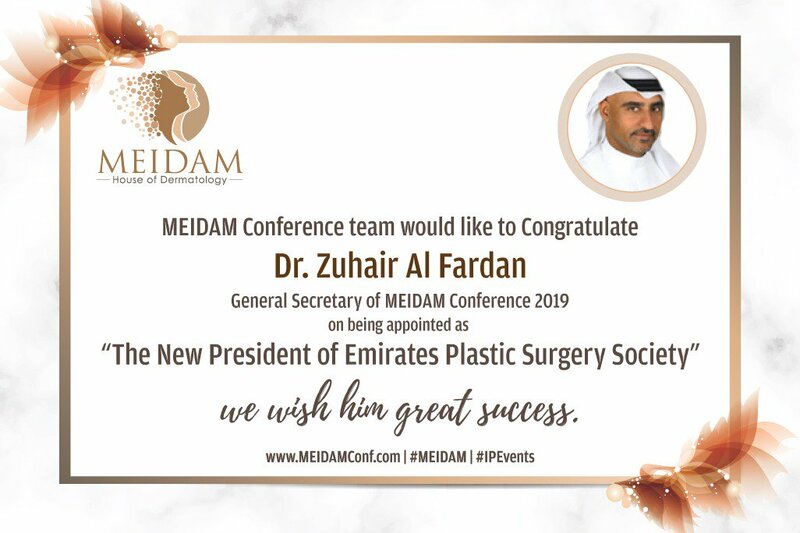 MEIDAM House of Dermatology would like to congratulate Dr. Zuhair Al Fardan, General Secretary of MEIDAM 2019 Conference as the New President of Emirates Plastic Surgery Society. We wish him continuous Prosperity for his future. Celebrate the Wonder and the Joy of the Festive Season. Merry Christmas! 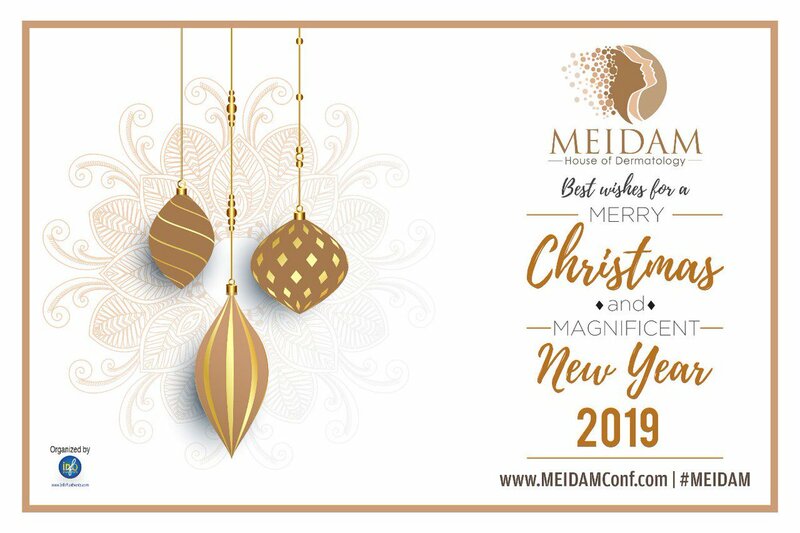 Best wishes for Happy Holidays and a magnificent New Year from MEIDAM - House of Dermatology! 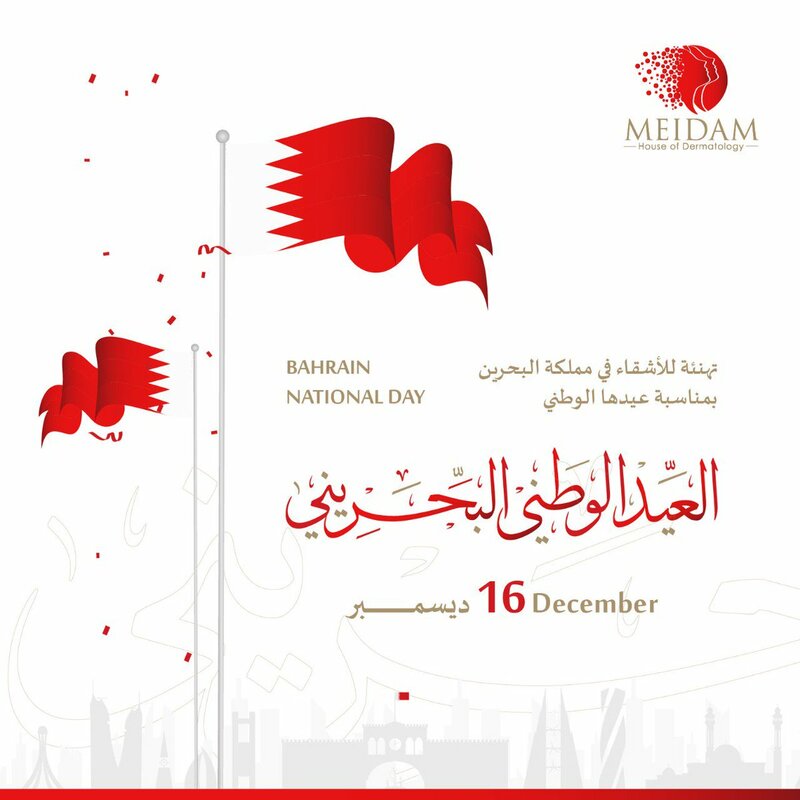 MEIDAM House of Dermatology congratulates Bahrain on its national day! 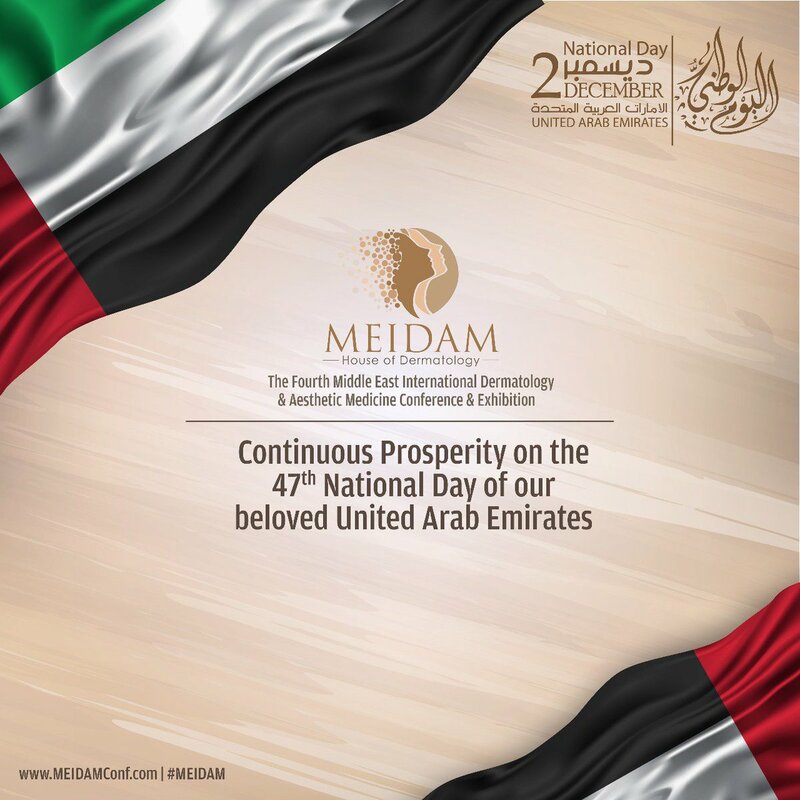 Celebrating 47 years of Continuous Prosperity & Pride today! Dr. Khaled Al-Nuaimi revealed a the only 100% natural treatment for removing facial wrinkles under the eyes, at #MEIDAM2018 which gives better results by 40% than other products in the field. 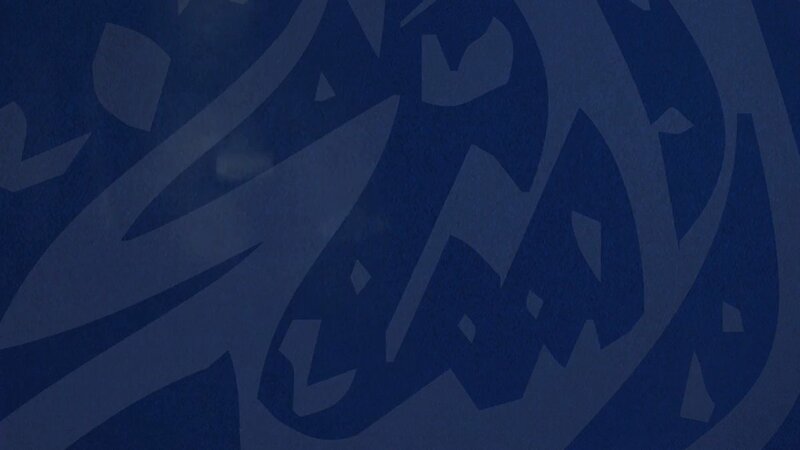 Subscribe to our newsletter to get the latest news and updates on MEIDAM. Overlooking Dubai Creek, this modern hotel with a striking shape is 10 km from the Dubai World Trade Centre and 12 km from the landmark Burj Khalifa skyscraper. The elegant rooms with plush furnishings have free Wi-Fi, flat-screen TVs, iPod docks and free-standing tubs, plus kitchens and city or creek views. Suites add separate living/dining rooms, and panoramic views. Some have balconies, and upgraded suites add extra bedrooms. A relaxed cafe serves breakfast, and a sleek international restaurant offers pizza. There’s a 25 m-long outdoor pool, as well as a kids’ pool and a sun deck with city views. Covered off-street parking is included. We would like to here from you. Drop us a word below. Website Developed by IT Plus | © MEIDAM 2018. All Rights Reserved.